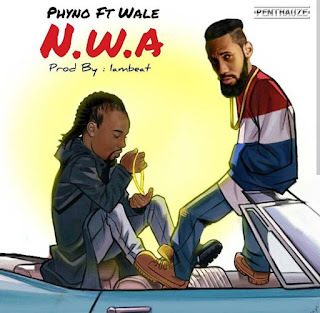 Penthuze Boss, Phyno just drop new single titled ‘N.W.A featuring Nigerian rapper Wale . N. W. A is another street song with catchy and spacious slang with rave of the movement shaku shaku produced by Iambeat. Phyno and wale did justice to the beat. Phyno decide to release N. W. A after he successful finished is first edition of his concert tagged street fire. Don’t forget phyno about to release his new album.